Little Wings is an all-inclusive children’s best nursery in Jumeirah, Dubai. 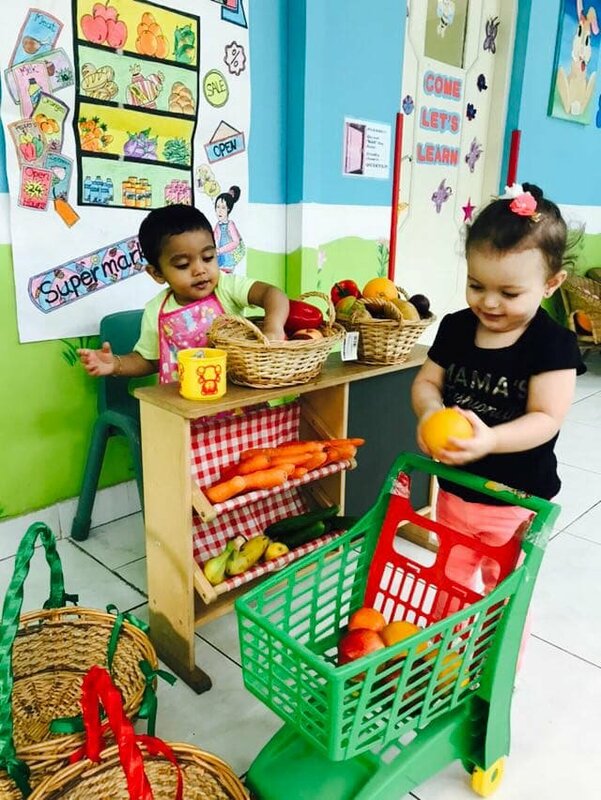 It is one of the best nursery in Jumeirah.The nursery welcomes children from 3 months to 4 years of age from all over the world and provides a holistic environment for their growth. Each child is unique, and therefore the teachers of a nursery strive to provide and develop practical, social, emotional, intellectual and latent skills enabling them to achieve their fullest potential. The nursery focuses on creating opportunities for children to learn across all areas of cognitive and physical development from an extensive variety of activities throughout the day. Little Wings Nursery is conveniently located right in the heart of Jumeirah, in close proximity to Al Wasl, Sheikh Zayed Road, Downtown and Business Bay. The nursery also has transport available on request.